Compiz Will Find Its Way Into Ubuntu Unity, Awesome! Ubuntu Unity doesn't need any introduction. It is the future of Ubuntu in more ways than one and there was even a video demo recently showcasing Ubuntu Unity's multitouch capabilities in Dell hardware. Ubuntu Unity currently use Mutter, a window manager built upon clutter and metacity combination, which is used in GNOME Shell too. However, after some consultation with the Compiz developers, Canonical has decided to use Compiz as the core instead of Mutter for Ubuntu Unity. Ubuntu Unity's performance is not up to the mark yet and let's hope Compiz can bring about performance improvements and eyecandy for Unity desktop environment. So, what exactly does this mean for Compiz? Nothing but a bright new future! As the developer himself puts it, Compiz is no longer a project without a cause. Compiz will no longer become a "niche experimental window manager for those who like the bleeding edge". If the developer's enthusiasm is a sign of things to come, Compiz is going to rock! Unlike before, Compiz now have full backing and support of Unity developers through Canonical and this means Compiz development is going to gain some serious speed. 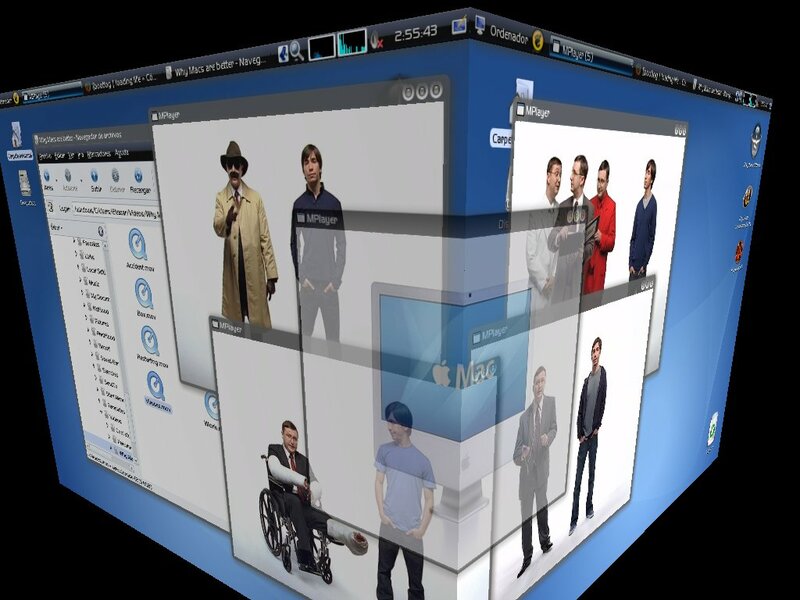 Read more about the changes coming to Compiz project at smspillaz blog.